It’s about the Benjamins. 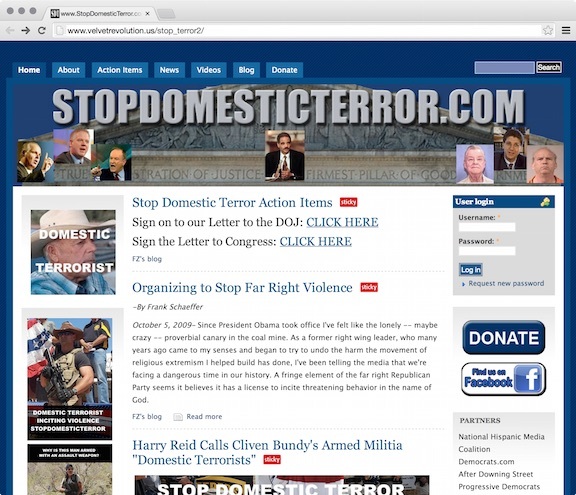 The whole point of the The Dread Deadbeat Publisher Kimberlin’s web sites is their DONATE buttons. I wrote about one of his more egregious sites in the TKPOTD three years ago today. This fund raising website run by The Dread Pro-Se Kimberlin seems to demonstrate that he has neither a sense of shame nor a sense of irony. The site has no mention of the Speedway Bombings. The DeLong family was unavailable for comment. The site was still up as of yesterday. This entry was posted in Team Kimberlin, Trolls and tagged Brett Kimberlin, Deadbeat Publisher Kimberlin, Justice Through Music Project, Velvet Revolution US by wjjhoge. Bookmark the permalink. Does William have a StopCubScoutExploitation site? Just asking. It must have really pissed him off when the Bundys not only were acquitted in Oregon, but were freed in Nevada after a judge threw the case out due to prosecutorial misconduct. Bet he’s even more pissed that he didn’t contact Mahlia Obama in order to pursue a presidential pardon from the last administration. Hell, Kim Kardashian worked Ivanka and got a pardon. A failure of imagination, Brett? Don’t sue me- Fauxcahontas is ready to run so you may well have another shot.